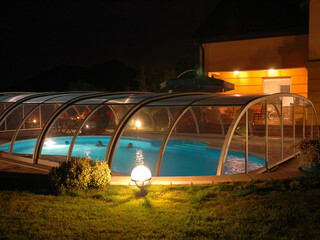 Tropea is a superb combination of the spacious Laguna and the low Elegant which gives you an enclosure that fulfils all expectations. 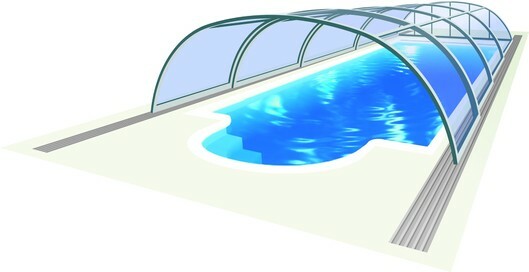 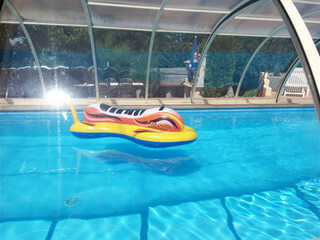 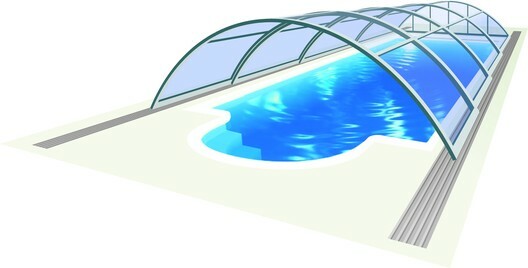 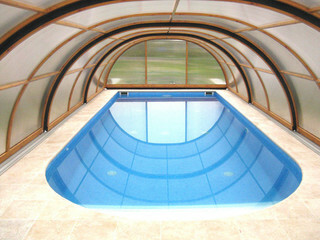 The design has higher vertical sides allowing you to sit on the edge of the pool while still being under the cover. 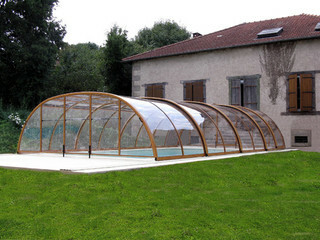 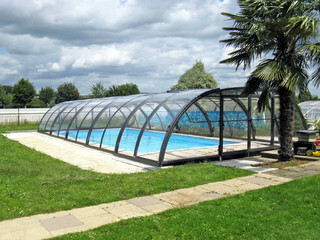 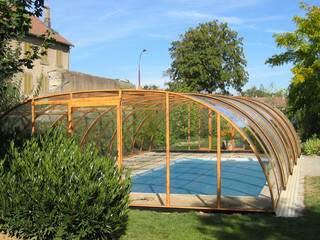 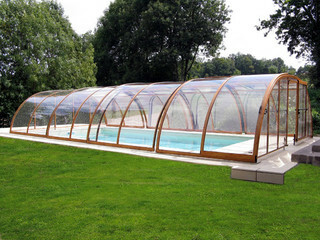 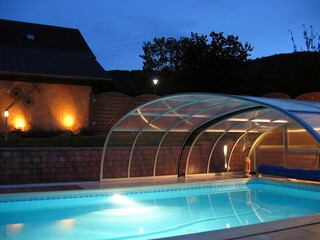 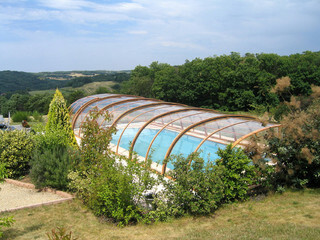 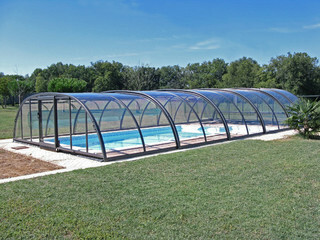 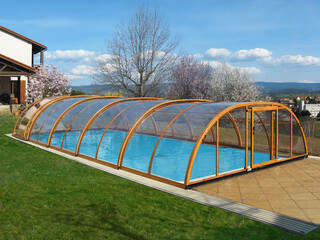 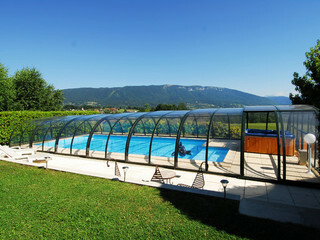 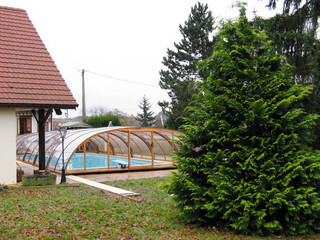 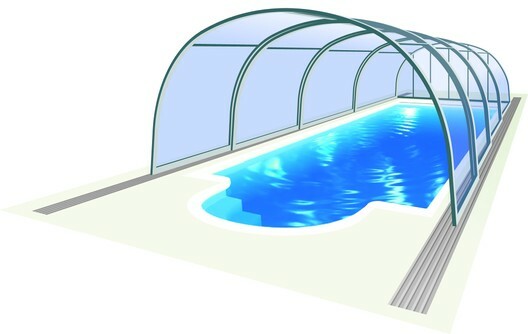 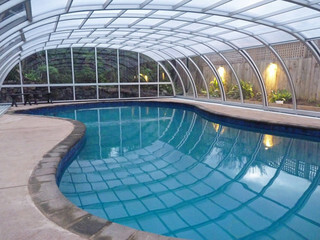 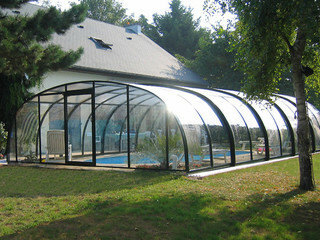 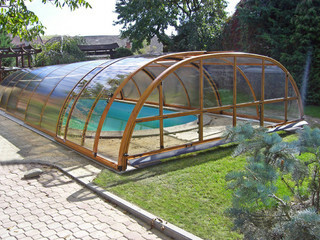 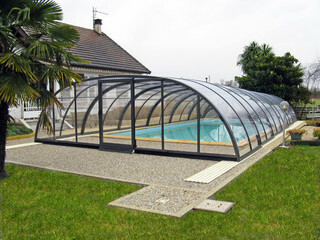 It can be fitted with clear polycarbonate with UV resistance.